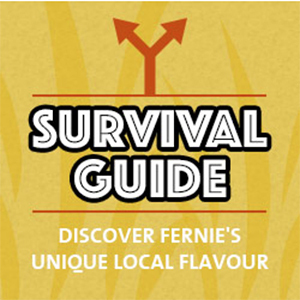 Fernie is the backcountry adventure of a lifetime, but how careful do you have to be? 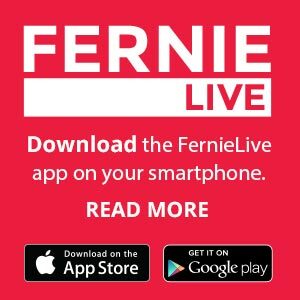 Fernie’s abundance of natural snow makes the cross-country skiing excellent! Fat biking in Fernie has become very popular and for good reason, the epic network of summer mountain bike trails make great winter biking. Powder skiing is what put Fernie on the international map and fortunately the experience remains strong with great snow and no crowds. 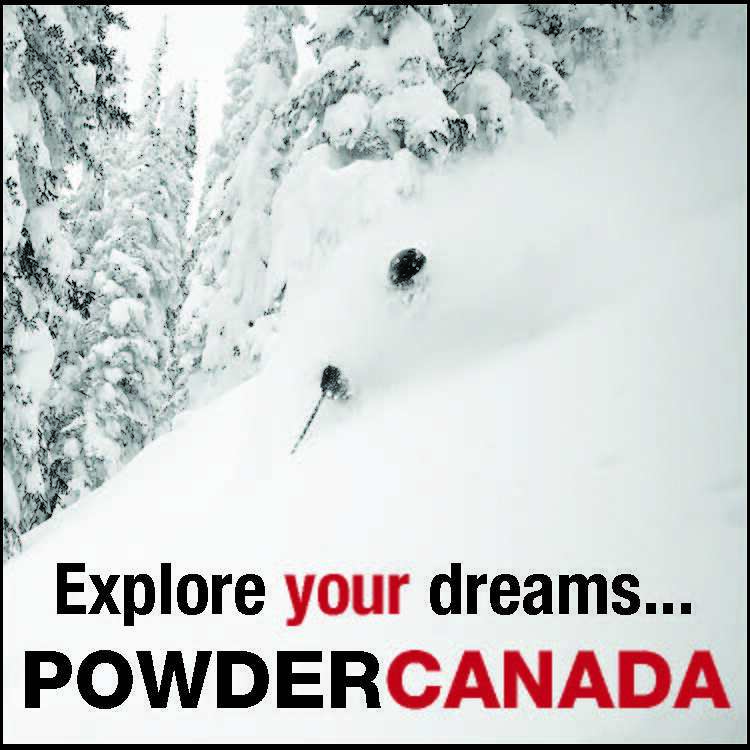 Experience famous powder and incredible terrain. 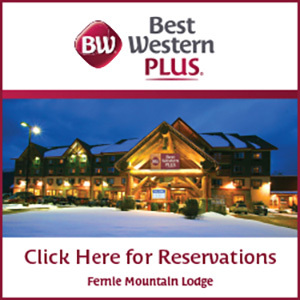 Snowmobiling in Fernie is the wilderness powder experience of a lifetime! 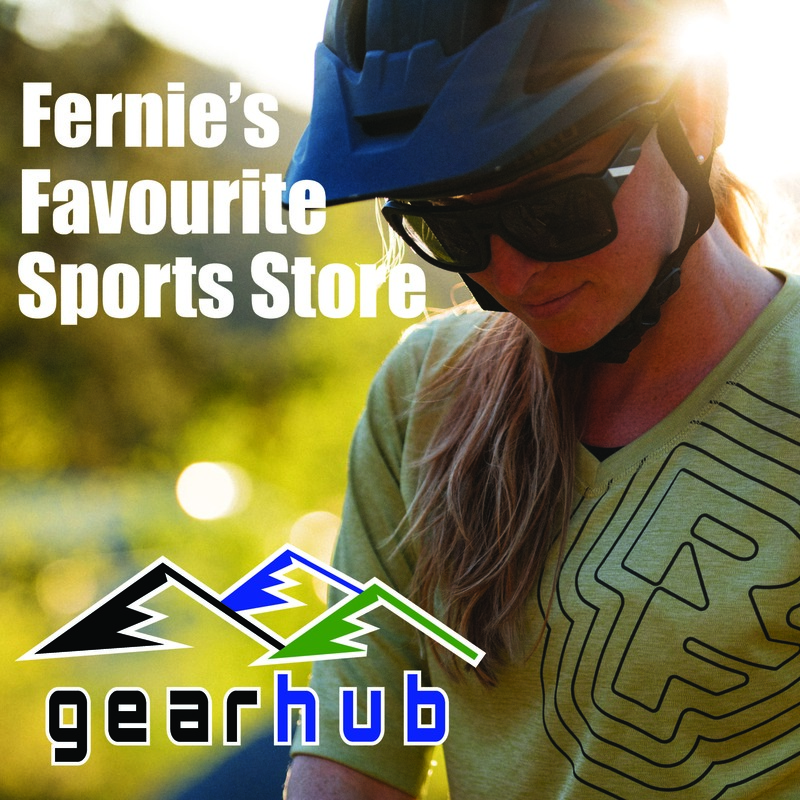 Fernie is a winter paradise and our network of mountain biking and hiking trails make exceptional snowshoeing trails.